It’s like this… some times you are lost in your own thoughts, lost in time, you don’t know where to go to. The road ahead is a “tiny little old thing” and you don’t really get onward in your own story. Some memories from our visit to Canary Islands… Four hundred and fifty-six red-billed chough’s caught in a single photo during a time lapse photo session in La Palma, crabs in harbour stones in Tenerife and nice little fishing boats in Puerto de los Abrigos. Sure I’m waiting to get back there! It’s seven weeks since we returned from La Palma. It seems like a lifetime a go. 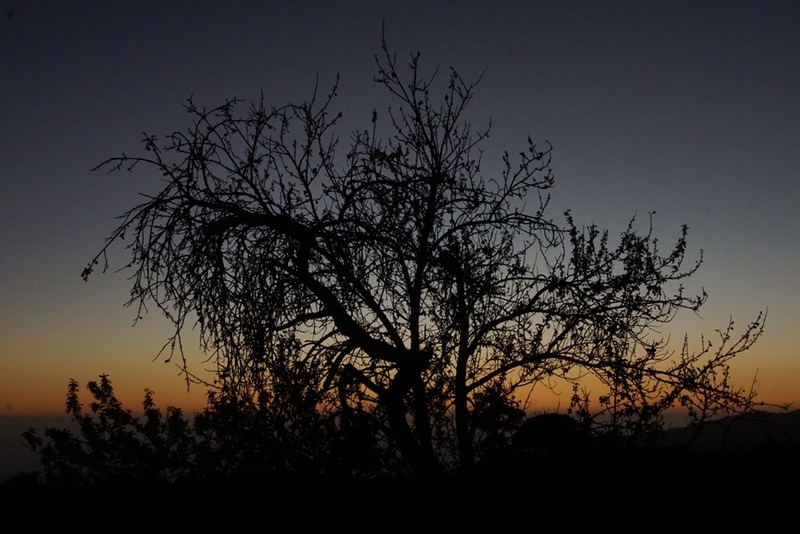 The colorful sunsets, geckos, various birds and the warm temperatures have changed to something completely different. 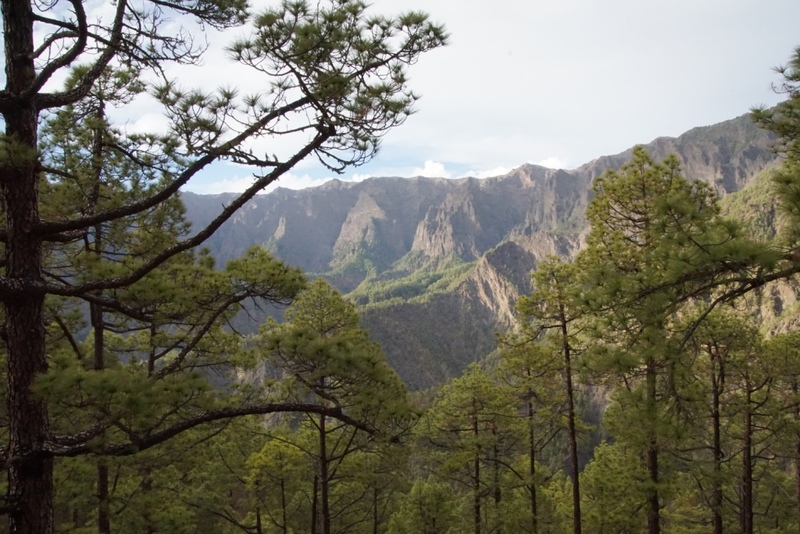 What a remarkable island La Palma truly is! A small and warm community. You can drive the island around in a day, still you have plenty to see for yet another time. And it is not hard to find memorable views in the island and fall in love with the climate! And did I mention the sunsets yet? A sunset looking to the Western Atlantic in Tacande observatory. You can see more photos from La Palma in the photo gallery. 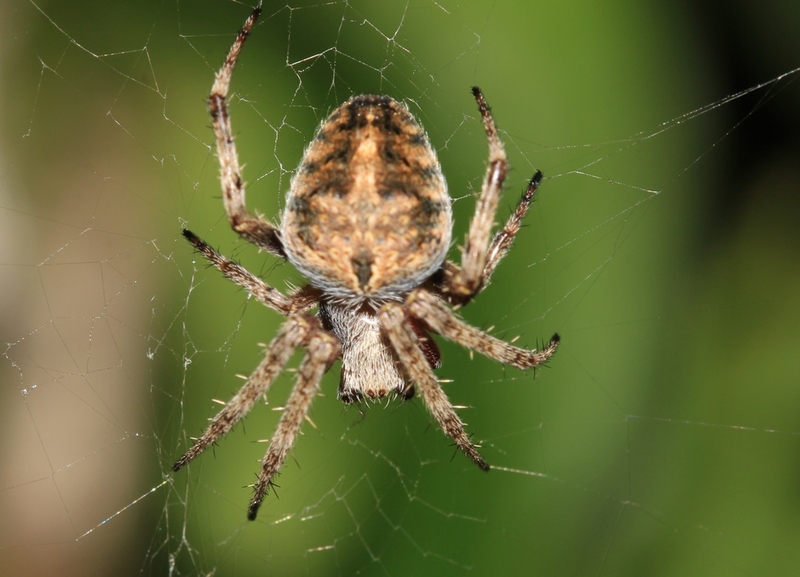 There are plenty of different types of animals and insects to see when you are in La Palma. You can visit the Atlantic on a sailing boat and view dolphins and whales. There are scuba diving courses and places to rent diving gear if you are into viewing the sea life. If you want an easy view into exotic animals (mostly birds) then the Maroparque in La Palma is your choice. It’s an easy way to spend time with the toddlers in the family and you have a restaurant upstairs if you feel hungry. 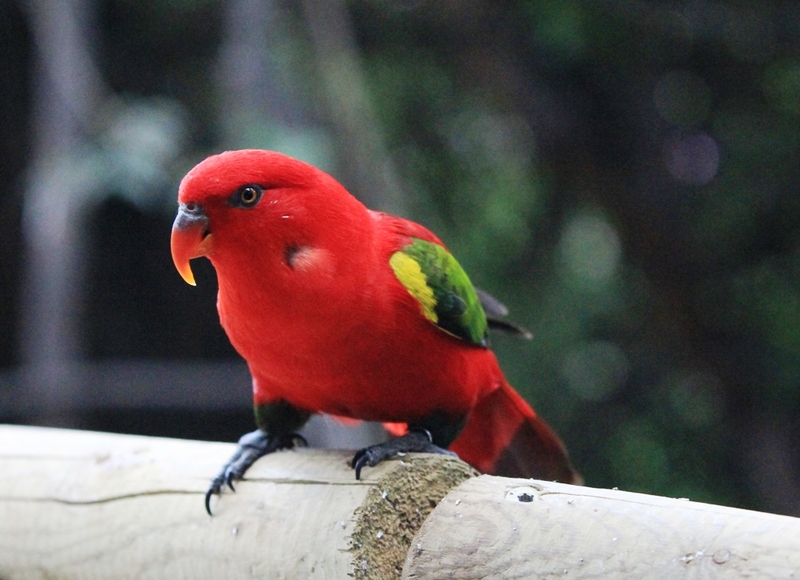 Plenty of colorful birds, monkeys and some traditional animals (not to forget reptiles!) to view in this place! Many kinds of birds are common in the wild, there will most likely not be a single day when you didn’t see kestrels or red-billed choughs during your stay in La Palma. 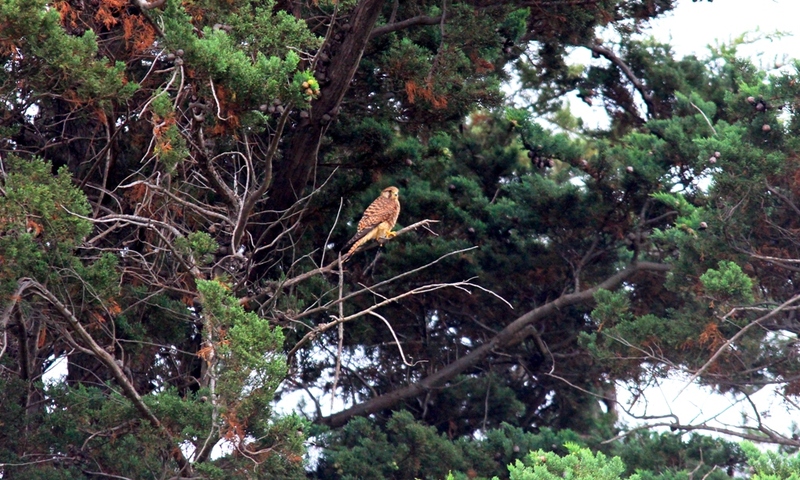 Kestrels are common in La Palma, you see them gliding in the air and hear their call sounds on daily basis. I actually had over 450 red-billed choughs in a single photo the other day while I was doing time-lapse photography! Herons can be seen regularly as well as larger hawks and eagles too. 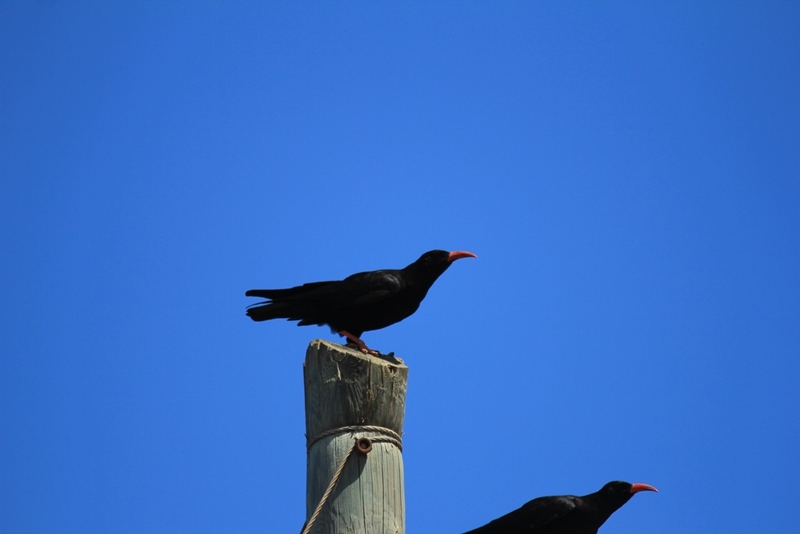 Red-billed choughs are very common in the island. You can see them everywhere and after a while it’s a cozy sighting! There are several large butterflies that you can see in the gardens and parks of the island, dragonflies and of course lizards and gecko! There aren’t any snakes in the island. The terrain is very suitable for lizards and you can spot them almost anywhere when it is warm. 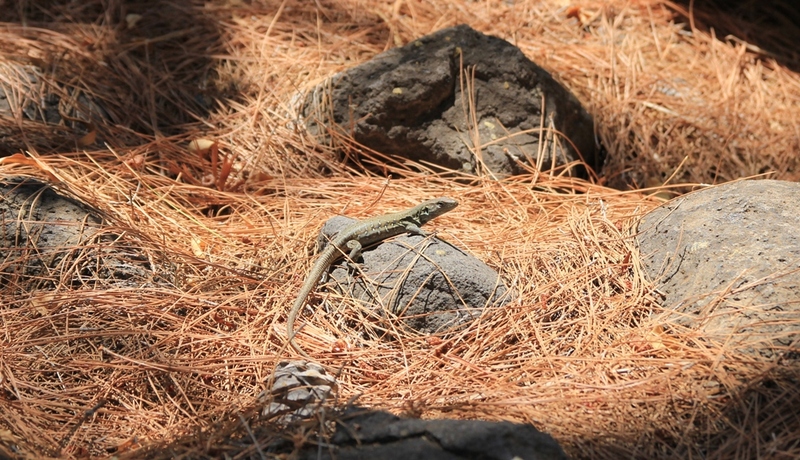 In many hiking roads the lizards are accustomed to the people and you can even feed them snacks from you hands, a nice experience to the young family members. 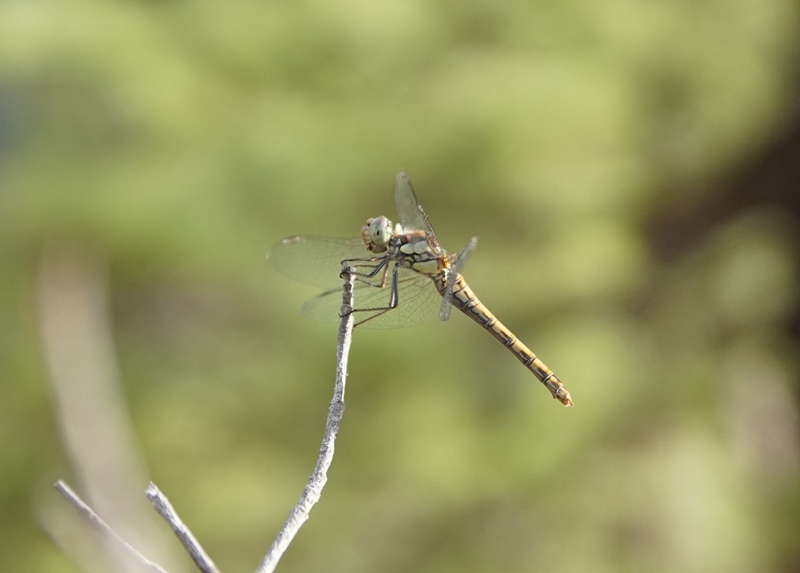 There are large colorful dragonflies, beetles and beautiful butterflies to be seen also, plenty to watch and of course to photograph if you are into macro photographing! And the views, wow! It’s a volcanic island with mountainous views in every direction! The beach areas host black sand from the volcanoes and there seems to be endless paths available for hiking, biking and viewing the scenery. There are good maps available for planning your trips and you can select the route according to the difficulty and the time you have available for the trip. There are traditional dairy farms and horse farms as well! You can rent a horse from the local stables and head out into the nature tracks in the saddle! 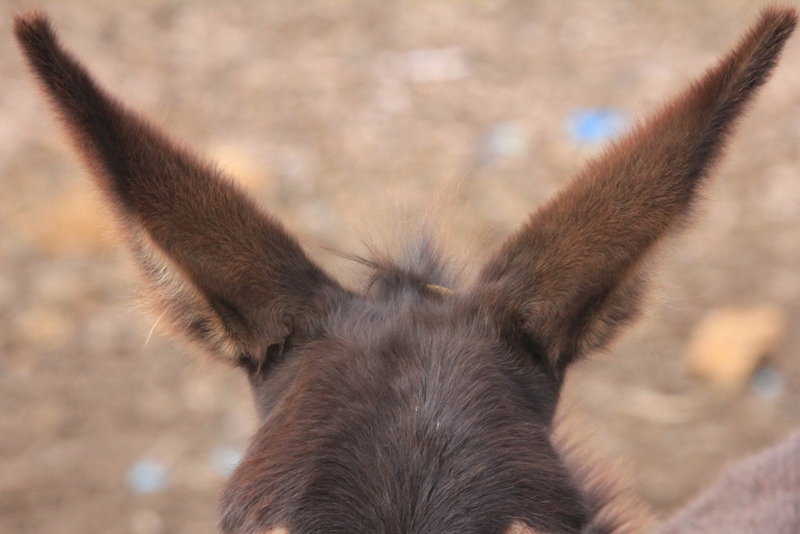 And wait… I – OOOOO! 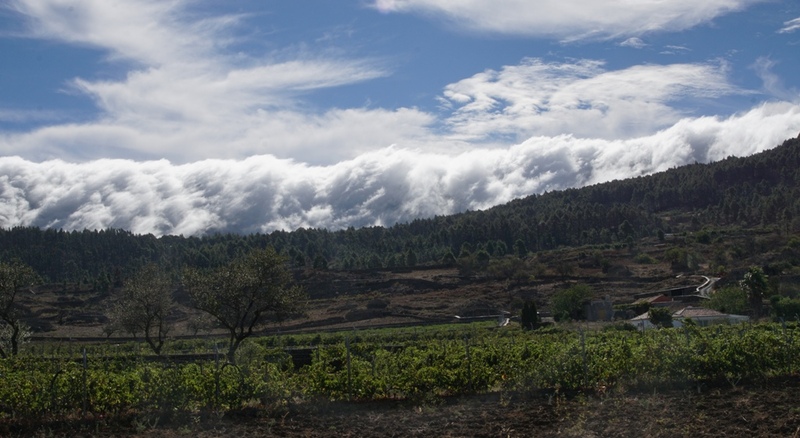 The La Palma island is full of plantations, most importantly banana. They are everywhere. The earlier history of the farming was based on sugar cane for hundreds of years after the colonization of the island by the Spanish in late 15th century. Later when the sugar lost it’s importance as a trade product the main production of cultivation was converted to bananas. 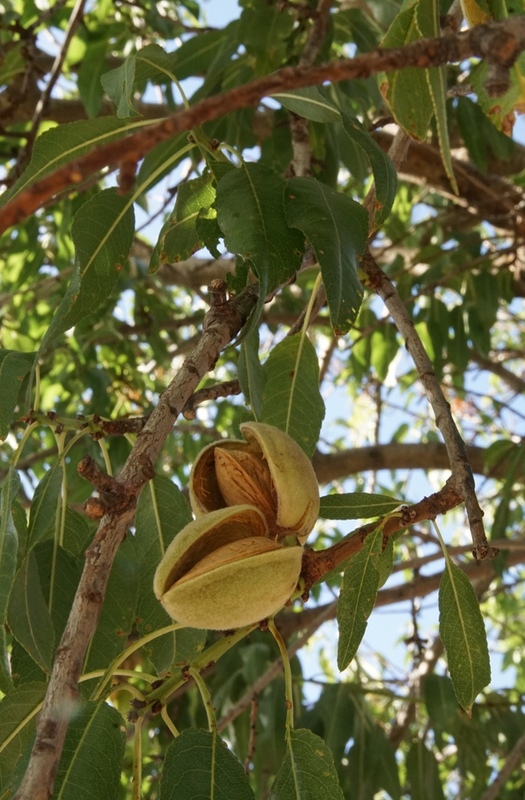 The volcanic soil and the sub-tropic weather are suitable for many types of delicacies to be grown in the island, including bananas, apples, pears, grapes, mangos, avocados, almonds, peaches, figs, cactus fruits (delicious!) and many others. 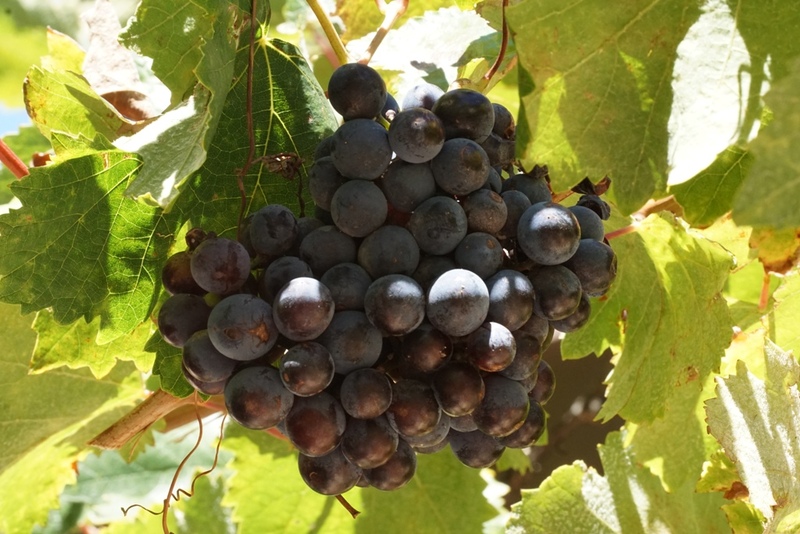 So it is very likely that during your visit in La Palma you will be enjoying many of these in plenty. Not to mention the fantastic selection of wines and traditional foods! The volcanic island group of Canary Islands is located about 100 kilometers from the African coast westwards to the Atlantic Ocean from Morocco’s southern border line. It has seven main islands and a group of smaller islets and a total population of just over 2,1 million people. La Palma – La Isla Bonita (The beautiful island in Spanish) is one of the westernmost in this group populating just over 86,000 people. The island is divided clearly in two different climatic zones by the volcanic mountain peaks of Caldera de Taburiente and the ridges leading southwards from it. The eastern side of the island is moist and vegetable due to the fact that the mostly easterly winds condense the moisture of the sea against the Calderas slopes forming clouds that give water the to eastern side. The western side is barren with very few rains and a lot of sunshine throughout the year. When we arrived to El Paso in the western side of the island, it had rained previously in January. The eastern winds create moist which is condensed on the eastern slopes of Caldera. We are on a journey beyond horizon. We are on a journey of life into the future, beyond stars, beyond what’s seen… at least what we’ve seen so far. I’m going and so are you, welcome to the time machine of life!